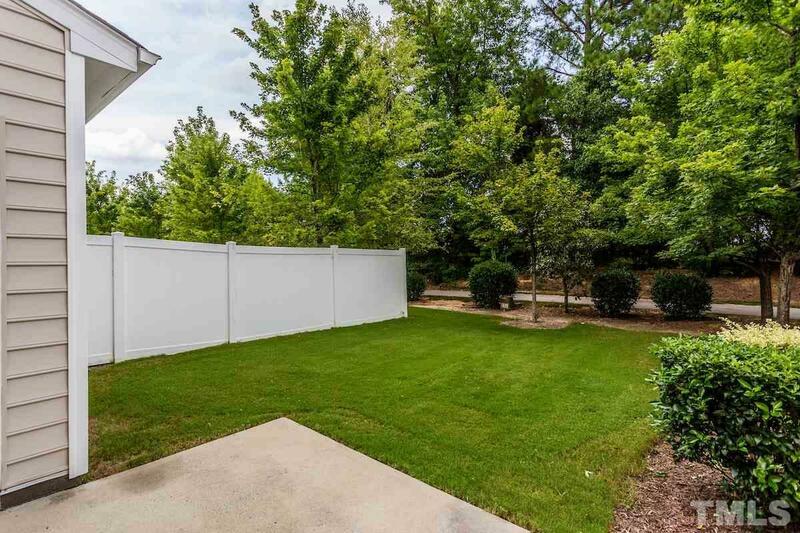 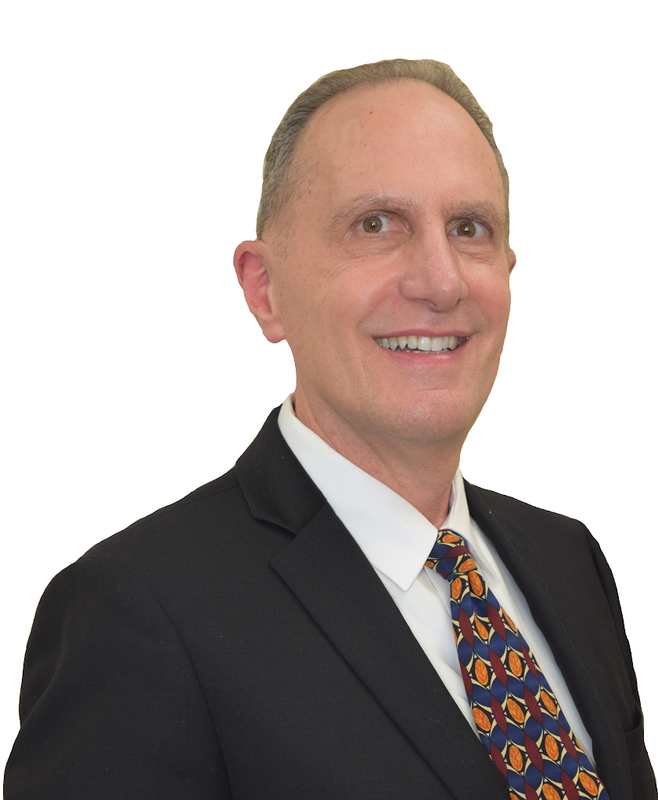 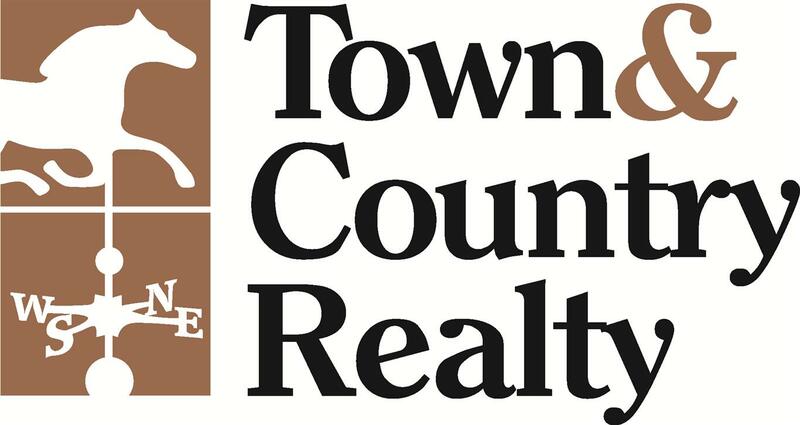 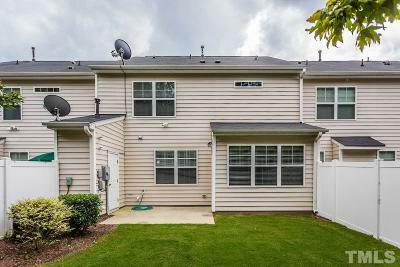 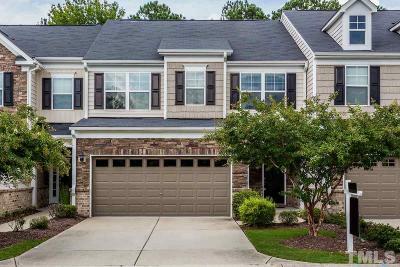 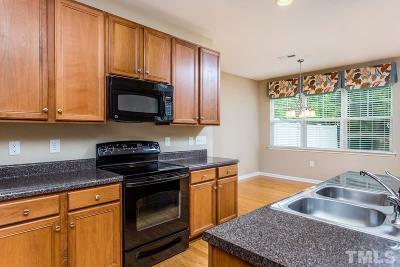 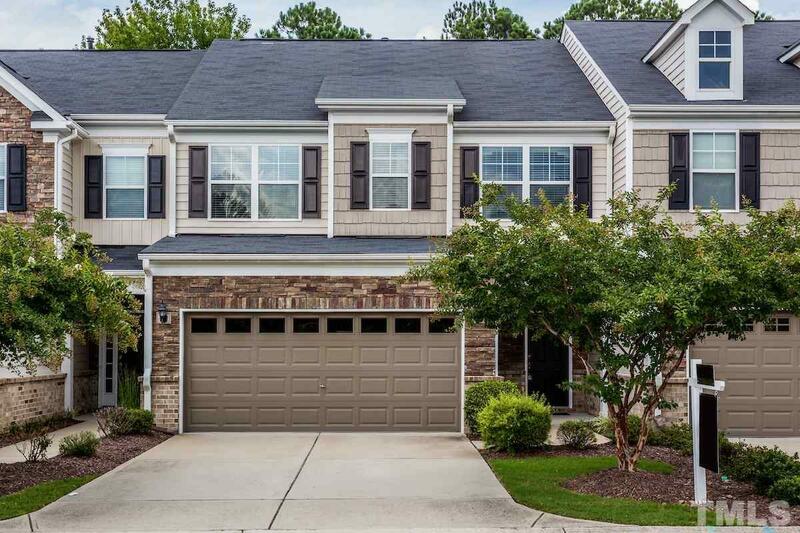 PRESTIGIOUS CARY LOCATION! 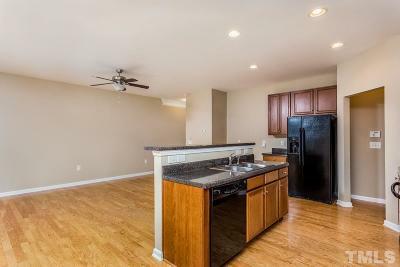 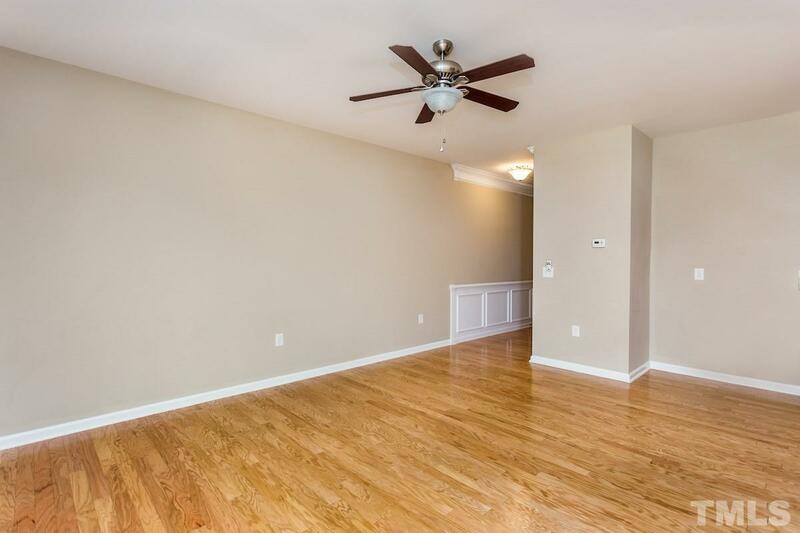 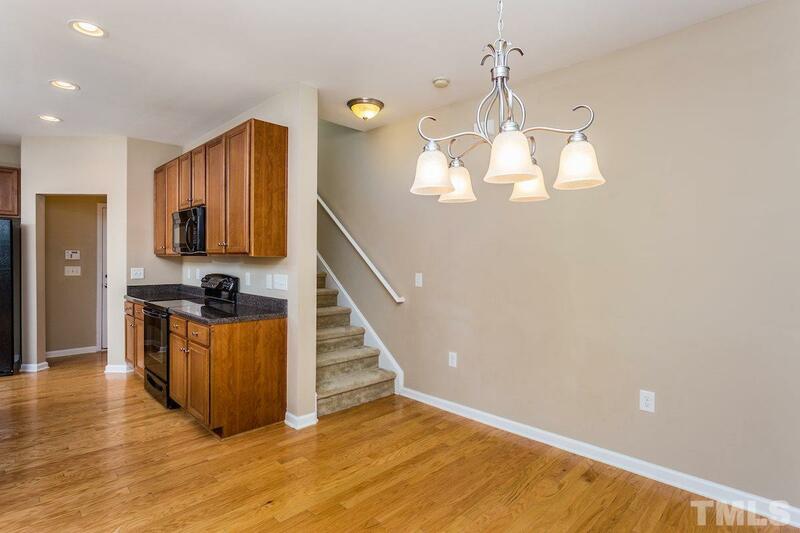 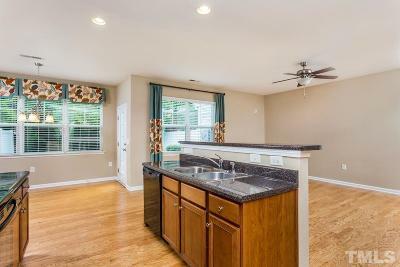 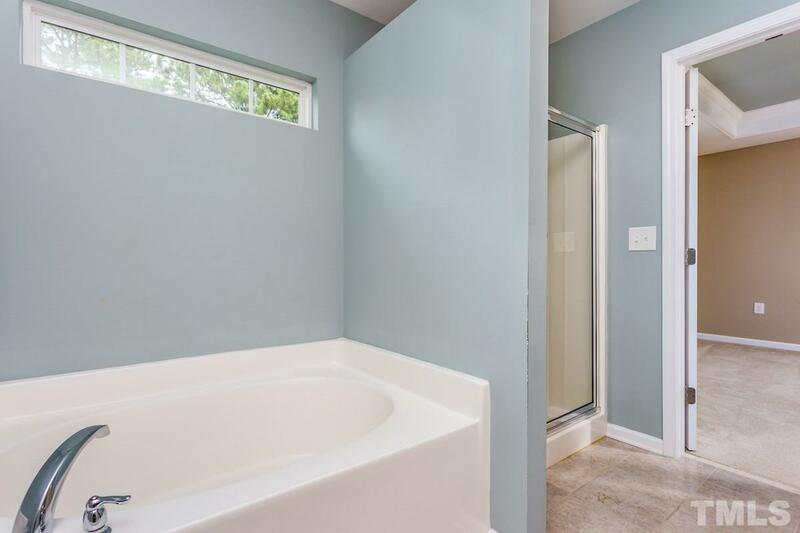 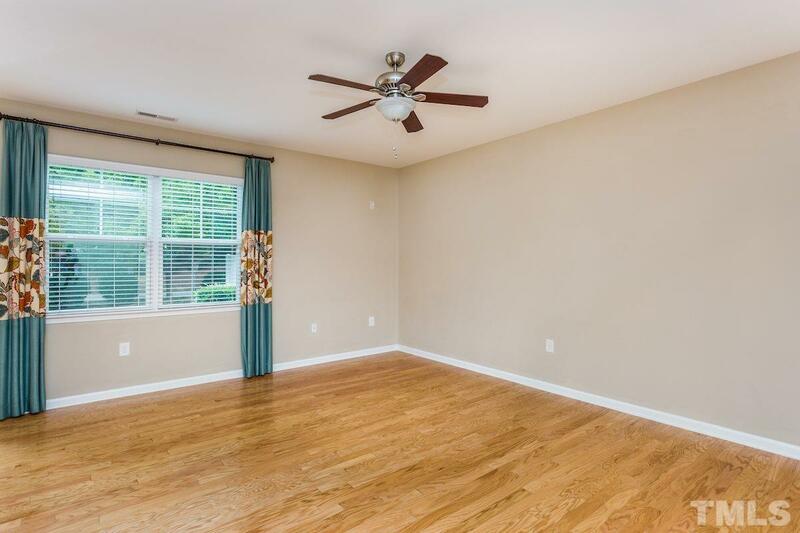 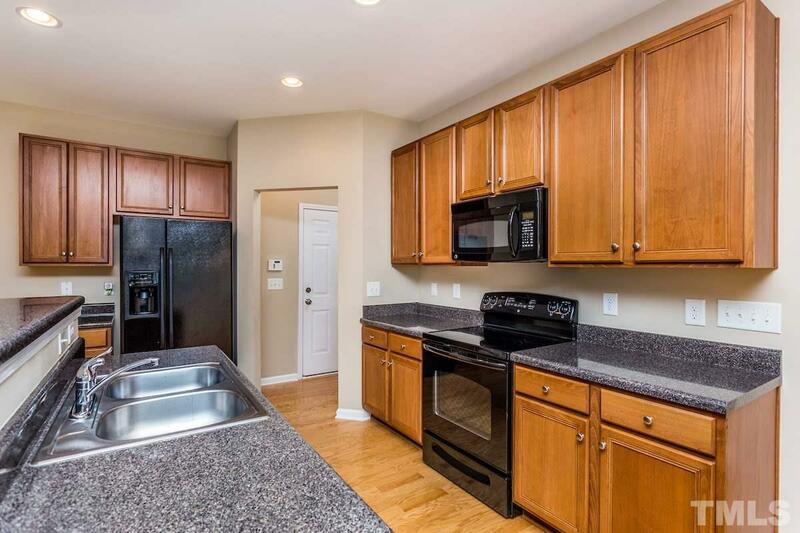 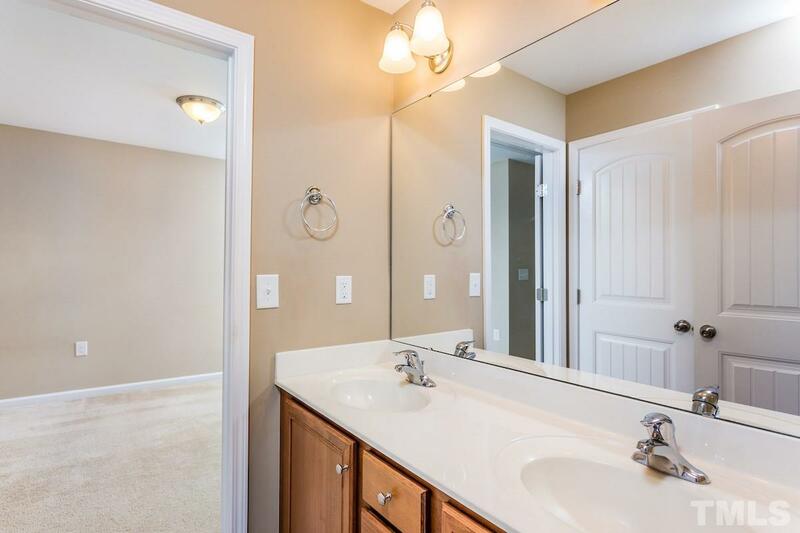 This "like new" townhome is only a few years old and was the builder's showcase home. Walk to pool! 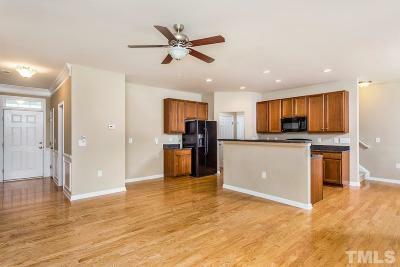 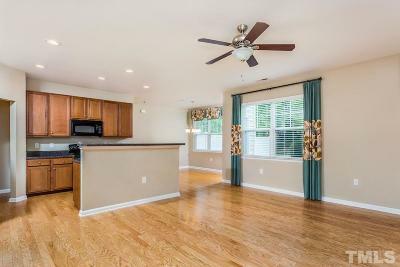 Luxuries include a large open floor plan with entry hall, living room, kitchen, pantry and all appliances, and a large dining area, all with beautiful hardwood floors. 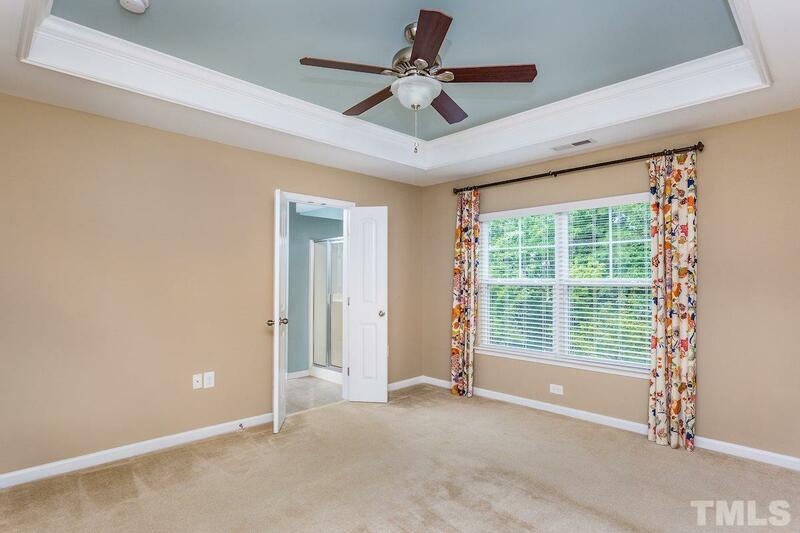 The second floor offers a spacious master suite w/tray ceiling and a bath w/walk in closets, double vanity, large shower and a garden tub. 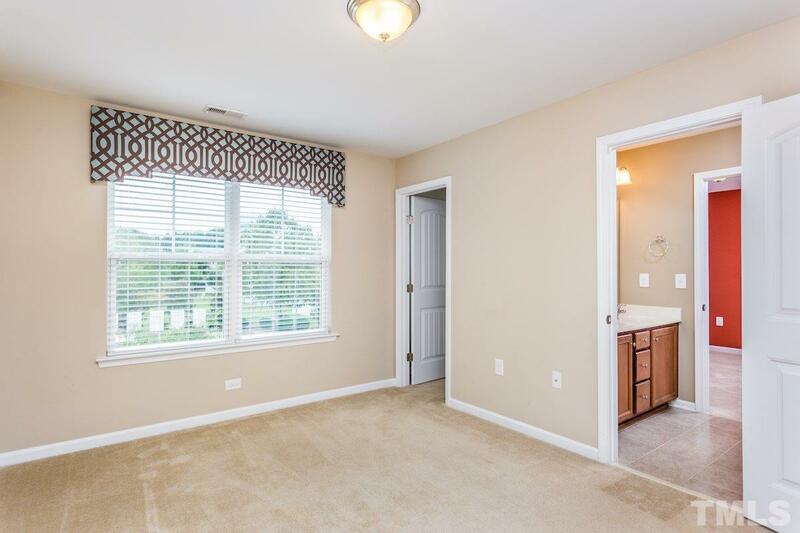 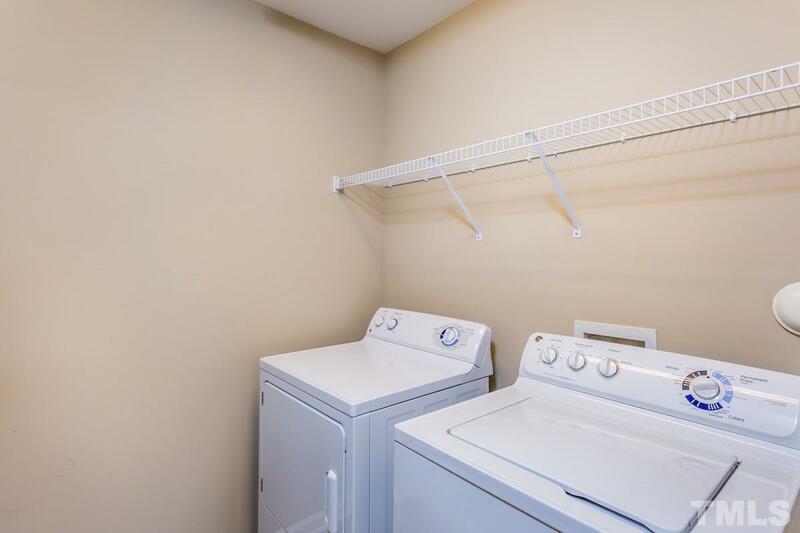 two additional bedrooms with walk in closets. 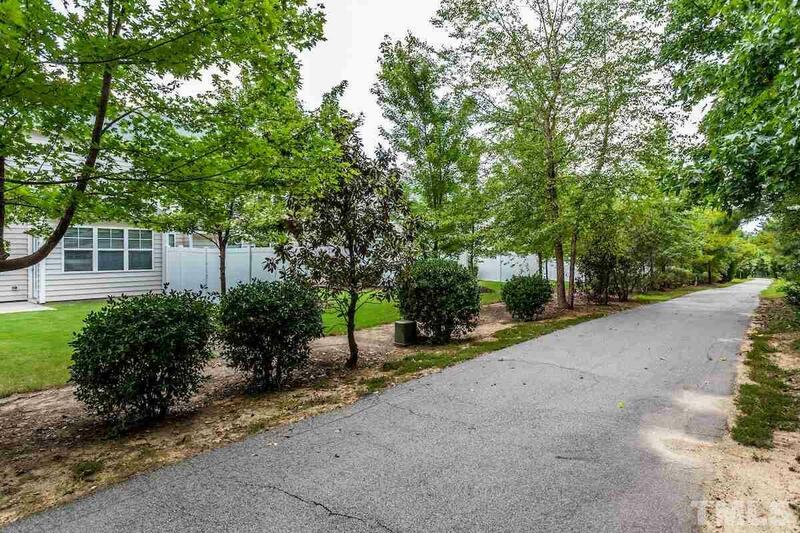 Walk to elementary school!